You can either select to pay:- The Deposit of £250 or the Full Amount at time of booking. *We ask that all dates are attended but appreciate this is not always possible and therefore any missed days will need to be completed via home study. 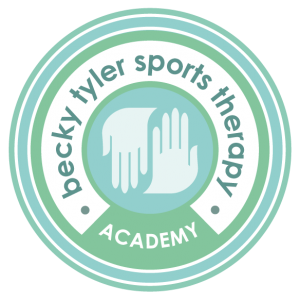 However if there are more than 2x days you are unable to attend, please contact us at btstacademy@outlook.com to discuss before booking.